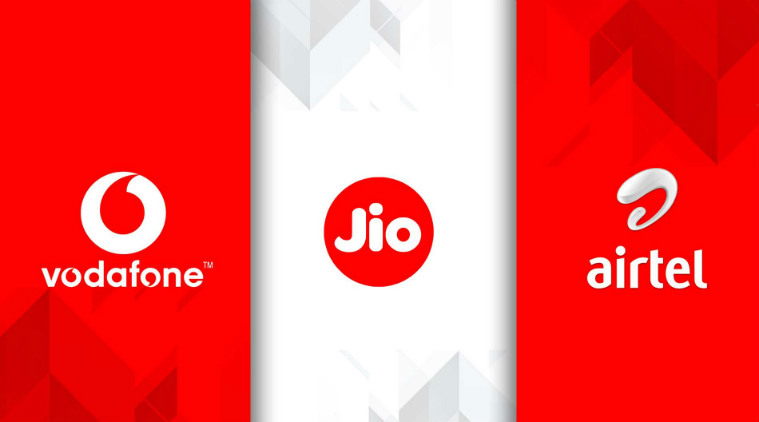 Reliance Jio has completely disrupted the Indian telecommunication industry since its debut around two years back while forcing the likes of Bharti Airtel and Vodafone India to bring down the data as well as tariff costs. 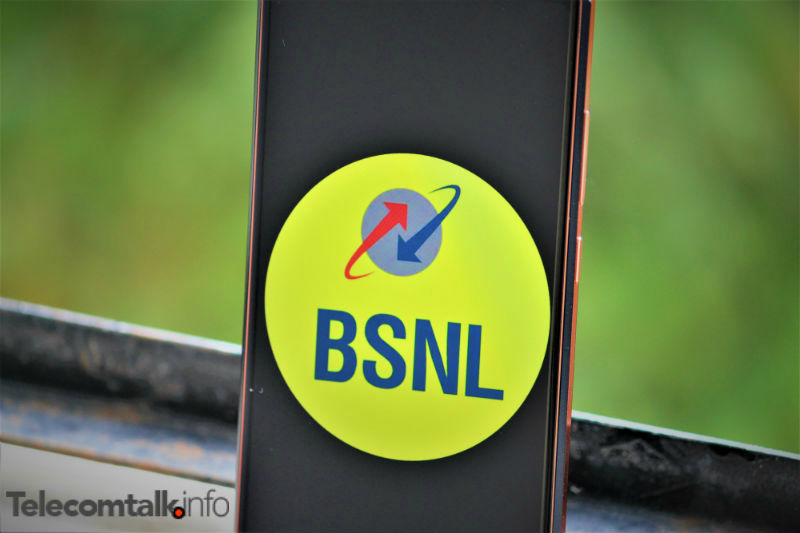 This has also given birth to a new segment of prepaid recharge packs often called as combo plans, under which, users get multiple benefits such as data, SMS, unlimited calls and more. That said, it is worth noting that there is also a long-term validity segment under which Reliance Jio, Airtel and Vodafone are offering around 84 days validity. 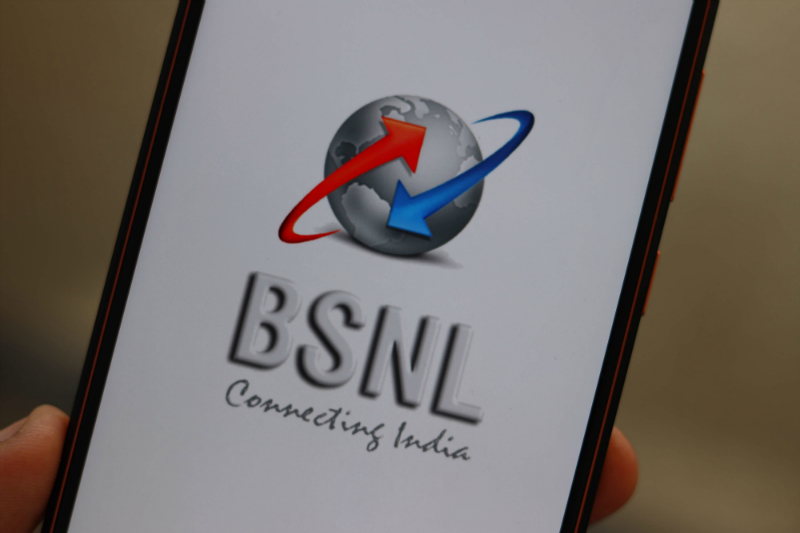 While this is one of the most popular prepaid recharge segment in India, it usually comes with plans priced near the Rs. 300-mark. On the other hand, for users who are looking for a one-month validity period, the Rs. 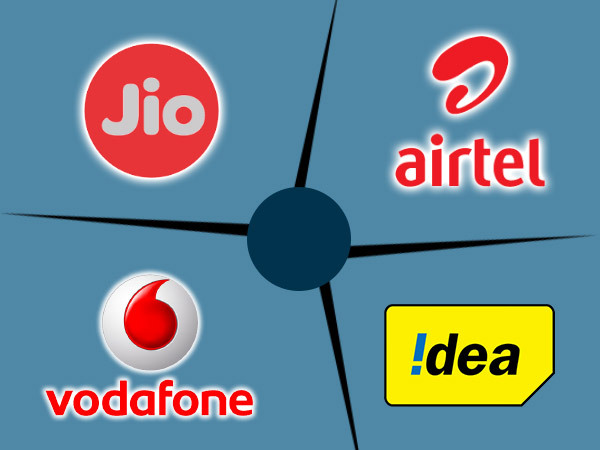 200-mark suits them the best and here we take a look at the best prepaid recharge packs under Rs. 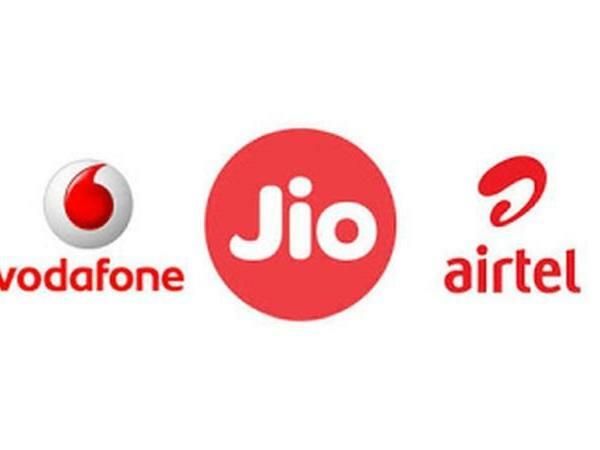 200 from Reliance Jio, Bharti Airtel and Vodafone India. This Rs. 198 prepaid from Reliance Jio comes with 2GB daily data and since it is valid for 28 days, users get 56GB of 4G high-speed data per month. Moreover, other benefits of this prepaid plan include unlimited local, STD and roaming calls without any FUP limit, 100 SMS per day as well as a complimentary subscription to Jio’s own suite of apps. This Rs. 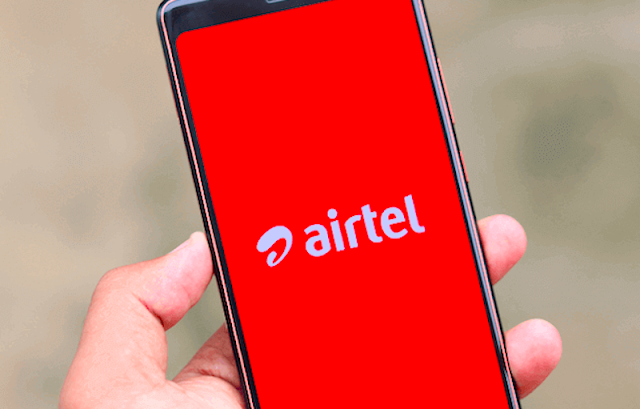 199 plan from Airtel offers 1.4GB of daily data and since it is valid for 28 days, users get 39.2GB of 4G high-speed data per month. 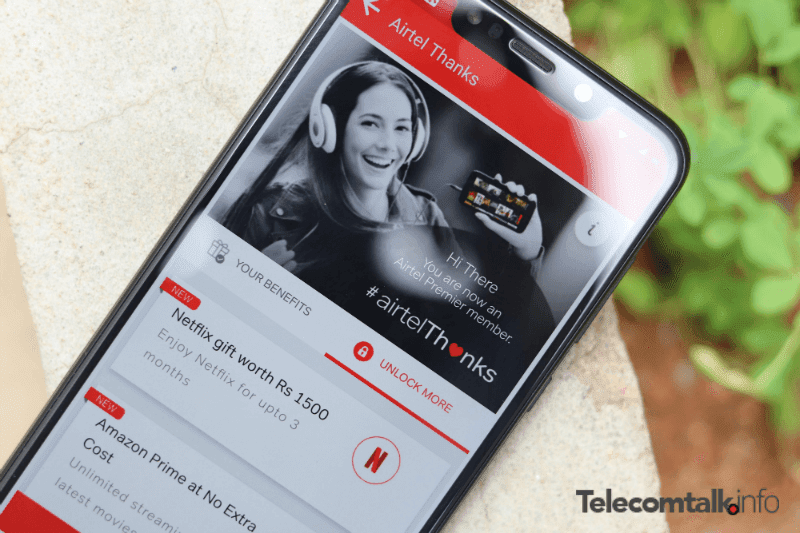 Moreover, other benefits of this prepaid plan include unlimited local, STD and roaming calls without any FUP limit, 100 SMS per day as well as a complimentary subscription Airtel TV, Wynk Music. This Rs. 199 plan from Vodafone offers 1.4GB of daily data and since it is valid for 28 days, users get 39.2GB of 4G high-speed data per month. Moreover, other benefits of this prepaid plan include unlimited local, STD and roaming calls which are limited to 250 minutes per day and 1000 minutes per week, 100 SMS per day (local). 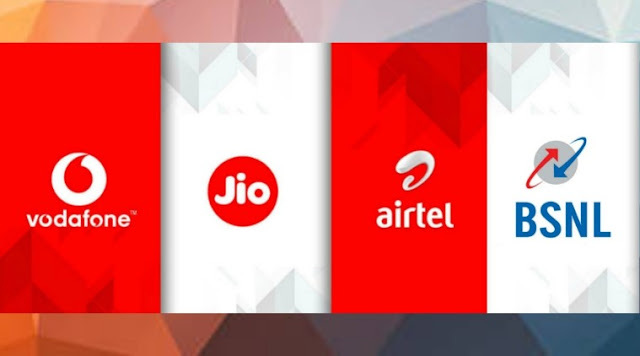 It should be noted that Reliance Jio has another prepaid recharge pack under Rs. 200 which is priced at Rs. 149. 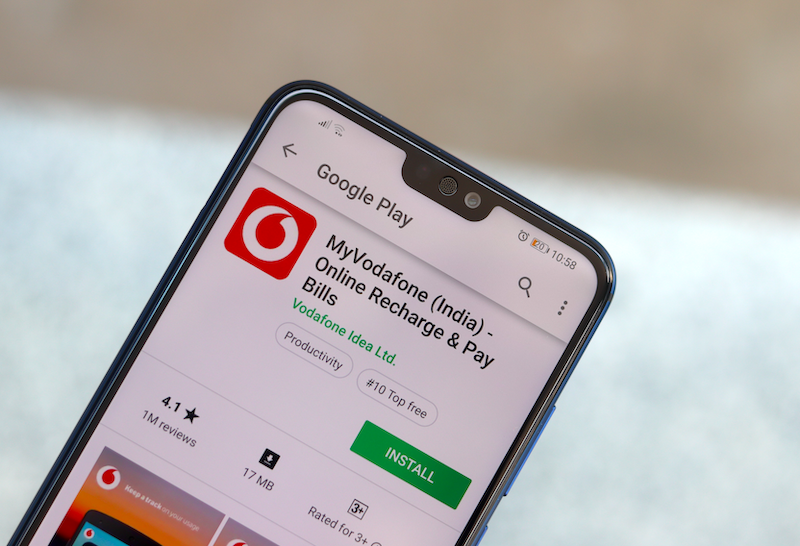 It comes with 1.5GB of daily data while other benefits of this prepaid plan include unlimited local, STD and roaming calls without any FUP limit, 100 SMS per day as well as a complimentary subscription to Jio’s own suite of apps.